As everyone should know by now, DC Comic is about to re-start its publications with the Rebirth initiative. 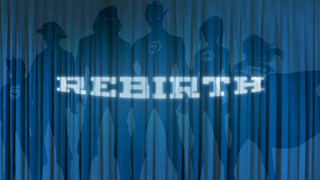 As it was said, it is not a new reboot. What DC is doing in fact is bringing everything people loved about the characters, throughout several retcons, and mingle it in an uniform way. 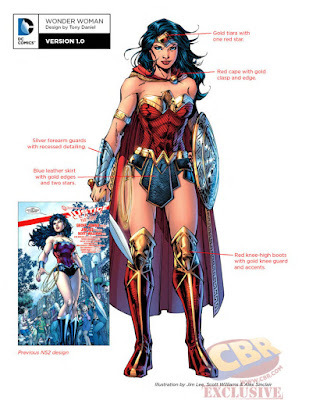 DC is trying to keep up with the new trends but at the same time it's looking for a balance, to please both old and new generation of readers. What do I think about it? I think it's great that they are trying to make things simple to follow. For example, I gave up on Marvel Comics because I just can't keep track of what's going on there. I really can't! Too many different Avengers and X-Men teams is overwhelming. It's just not enjoyable anymore to follow Marvel. - It will introduce the greatest threat DC Universe has ever had!!! Are you excited? Well, I know I am and I'll be following everything I can about it and post it here! 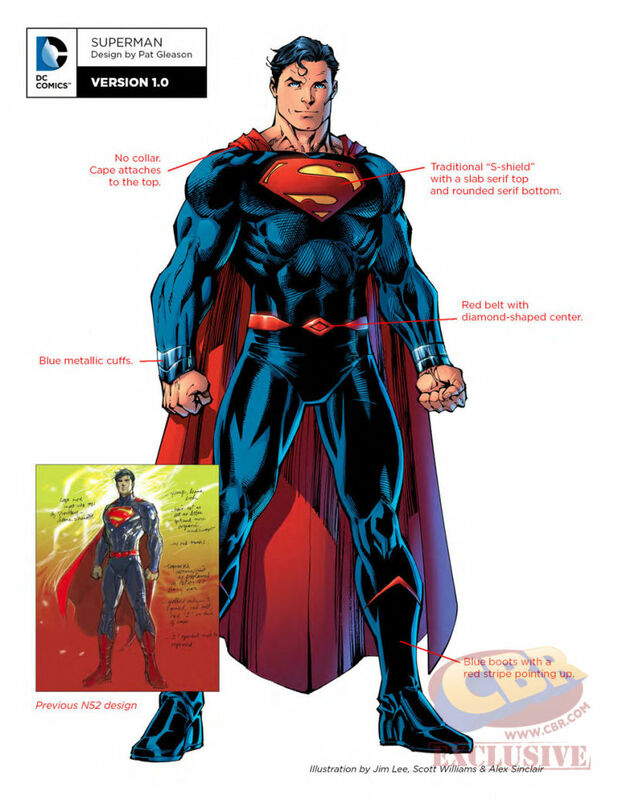 Superman - He's going to be the Kal-El / Clark Kent pre New 52 and I love that. You know why? Because I was never really fond of this new reimagined Superman. 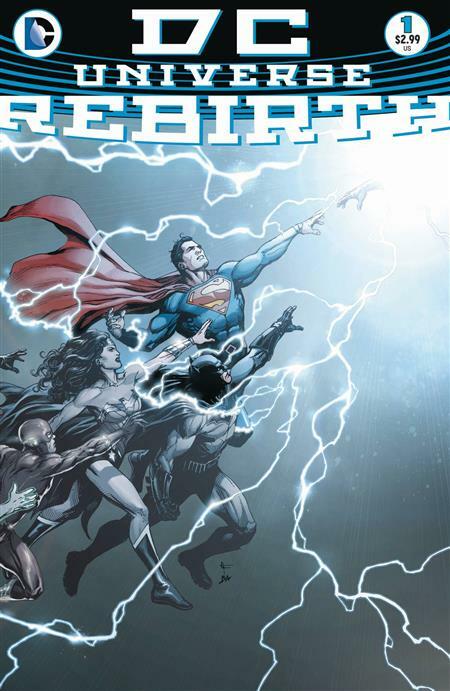 This new series, Lois & Clark, shows why this was the perfect choice for the Rebirth... He's just the best. About the uniform... I loved it! I really did! It's an amalgam between the classic and the new. A little darker, but it looks like a second skin for the hero. I love the details of the boots and the wrists. Bringing back the classic shield was the best part of it all. 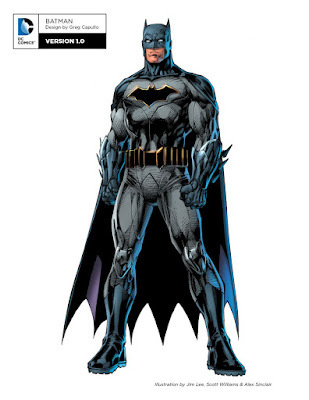 Batman - This uniform was already introduced, but I can say I liked it a lot. It's dark, it's gloomy, it's functional and it aludes to the classic spirit of the Dark Knight. About the symbol on his chest... It works perfectly with the whole idea. I like the subtle yellow around it. You all know why he adopted the yellow around the bat symbol in first place, right? Because it worked as a target for bad guys, since it was easy for them to see the yellow and would aim their bullets to that spot, which was heavily protected, and not the his head. I'm glad to see they kept that idea. 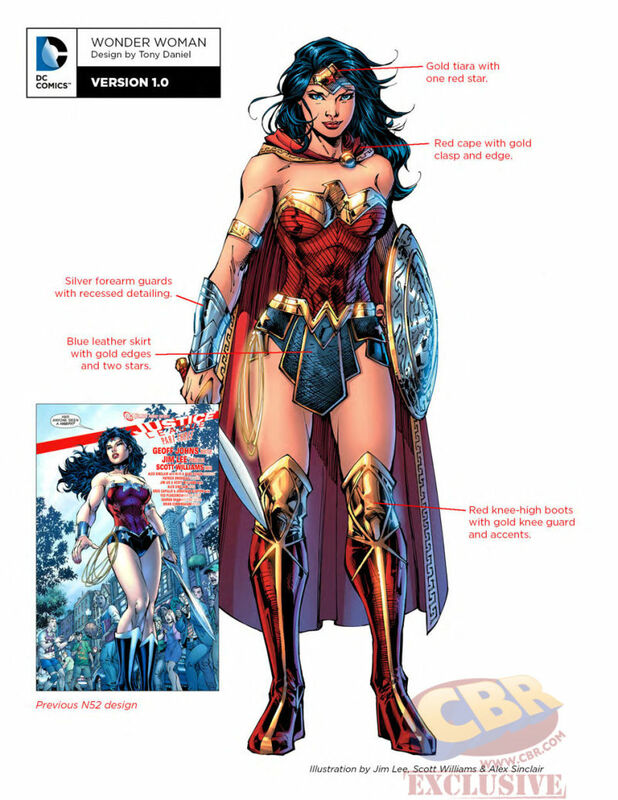 Wonder Woman - Let me tell something: when they introduced her New 52 outfit I hated it all and now everyone can see why: the gold works better than the silver. This new uniform brings her presence! We know we are in front of a warrior, but also it tells us that we are in front of the royalty. Everything about it works. And I'm the guy who loves George Perez post-crisis approach to the character. 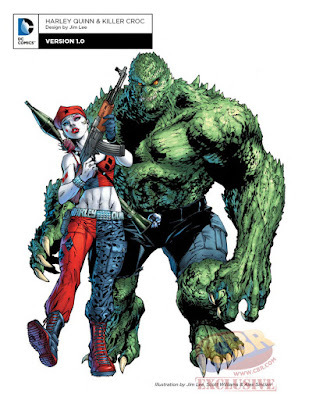 Harley Quinn and Killer Croc - He's bulkier and more aggressive. I love that in the character. Harley's uniform... Not that much. To be honest, I'm a fan of the classic one; the one she looked like a clown. However, Jim Lee already said Harley won't be prisoner of one single outfit and she will continuously change it according to the Suicide Squad missions. That's great news, right? 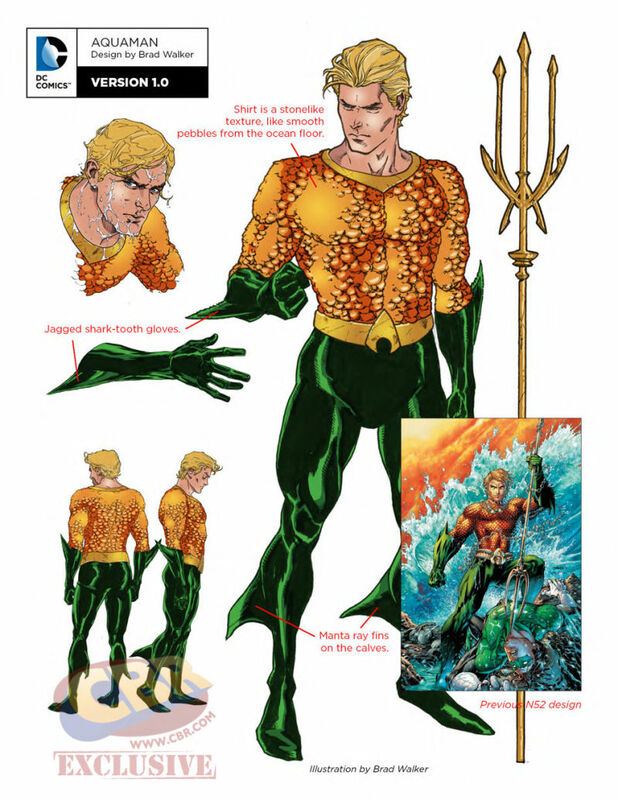 Aquaman - It's basically the same classic uniform, with not a lot of changes. And we all know it works for the character, since all the other attempts to change it failed drastically. 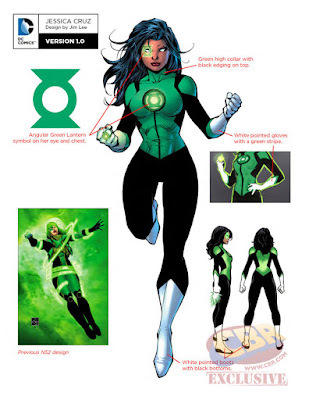 Jessica Cruz - I don't know a lot about her, I have to be honest. However, I love that the uniform is more to the classic Green Lantern side than to the reinvention of the New 52. And she's makes such a beautiful Green Lantern... I should research more about her. Batgirl - Ok, they didn't change it at all. But I wanted to have it here just to tell you, guys, how much I loved this approach to the character. 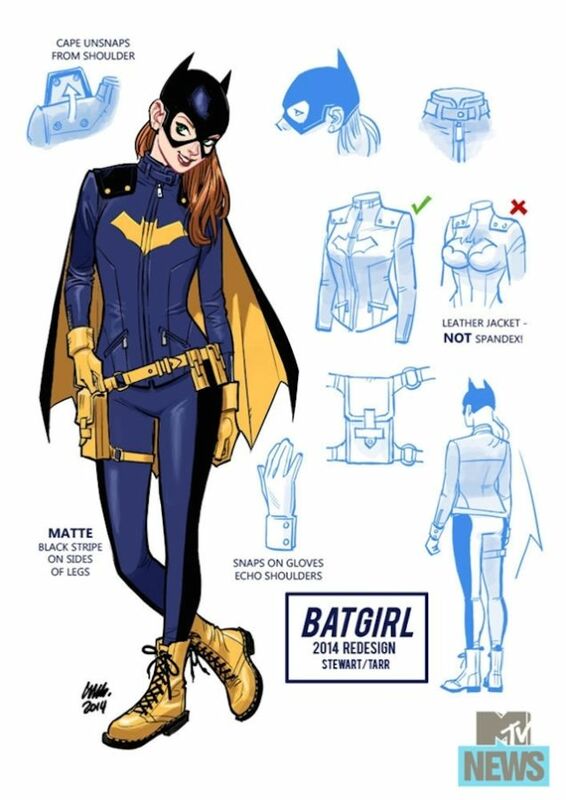 Although I think the stories should be edgier, the suit has everything a Batgirl should have: it's trendy, it's young, it's cool... And you don't want to mess with Barbara at all! Whoever came up with the idea of reinventing the character deserves a huuuuge hug! And a great paycheck too! 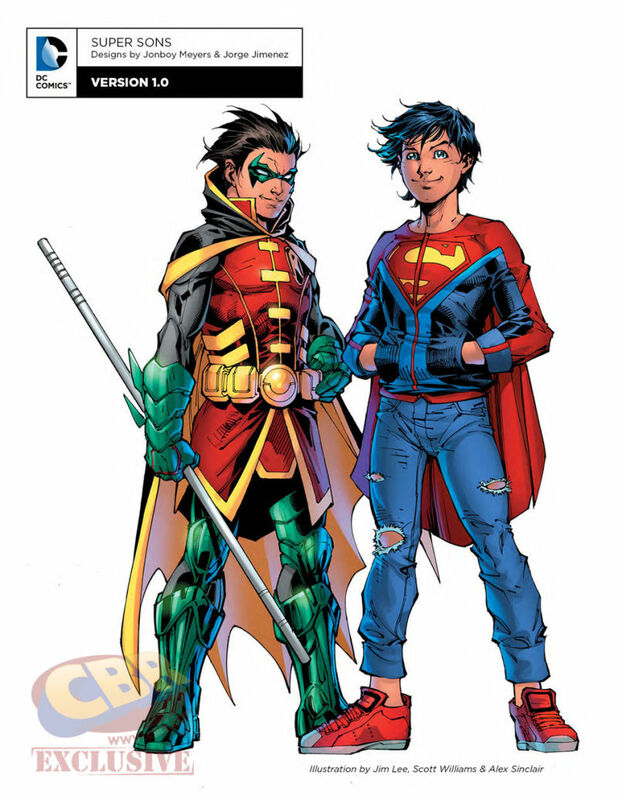 Robin and Superboy - Let's start it. I love Robin! He's my favorite character in the whole sidekick franchise. And I'm trying to love this outfit, I really am, but I just can't. Damian's previous outfit would mingle better with Jon's cool outfit as Superboy. Since they are working together, why not make them more down-to-earth partners? I mean, it looks like the rich kid (Damian) befriended the poor kid (Jon). I don't know... It will grow on me. DC Rebirth - What's New, Batman? Wicked: A new Disney classic? Why does the world need the Superman?